When Does The Bachelorette 2018 Start? Date & Time is Set! When does The Bachelorette 2018 start? We've got you covered. Catch the 2-hour premiere MONDAY, MAY 28 8|7c on ABC! Becca Kufrin is the next Bachelorette! The most dramatic conclusion ever to The Bachelor abruptly ended Becca Kufrin's happily ever after with Arie Luyendyk Jr., but that's just the start for America's sweetheart as she is named the next Bachelorette for season 14 - premiering on MONDAY, MAY 28 on ABC! The highly-anticipated announcement was made on the live The Bachelor: After the Final Rose special. The gut-wrenching finish to Becca Kufrin's romance with Arie Luyendyk Jr. left Bachelor Nation speechless. In a change of heart, Arie broke up with America's sweetheart just weeks after proposing to her – stealing her fairytale ending and her future. 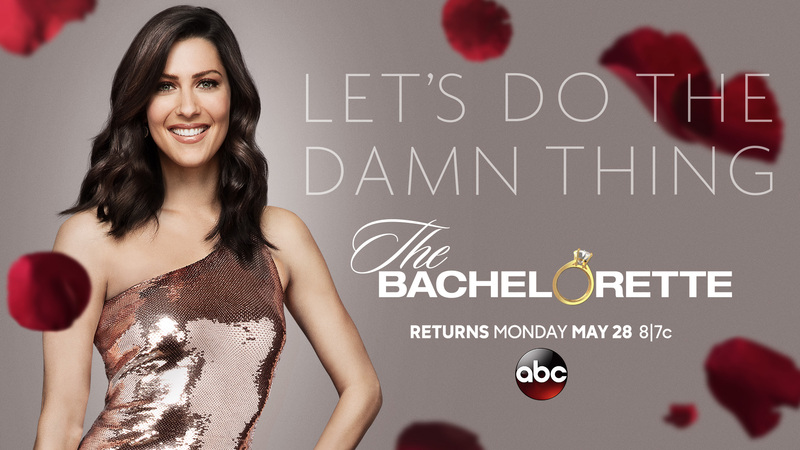 Now, the humble fan favorite and girl next door from Minnesota returns for a second shot at love, starring on "The Bachelorette," when it premieres for its 14th season on MONDAY, MAY 28 (8:00-10:01 p.m. EDT), on The ABC Television Network, streaming and on demand. Hosted by Chris Harrison, "The Bachelorette" is a production of Next Entertainment in association with Warner Horizon Unscripted & Alternative Television. Mike Fleiss, Elan Gale, Bennett Graebner and Nicole Woods are the executive producers.